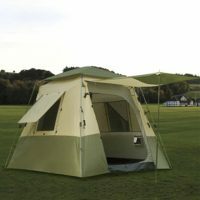 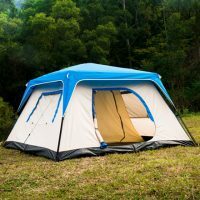 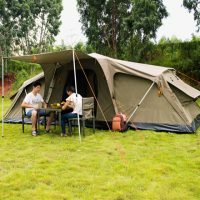 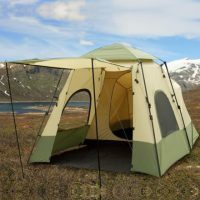 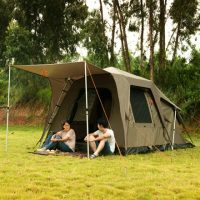 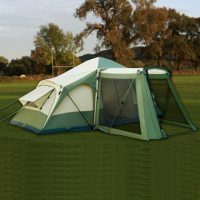 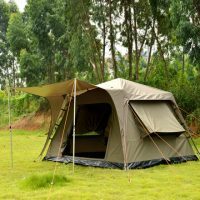 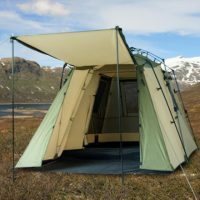 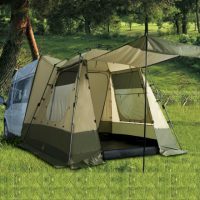 Fleet Tent 590 - Q-Yield Outdoor Gear Ltd.
Fleet tent is a wonderful multifunctional tent with advanced Fleet Mechanism, easy and quick to pitch! 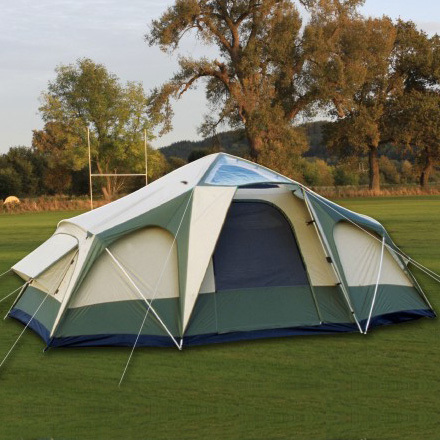 One big entrance with eave. 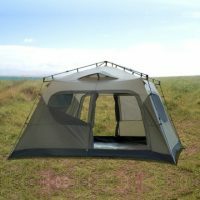 two airy bedrooms with double layer windows and one generous living room.